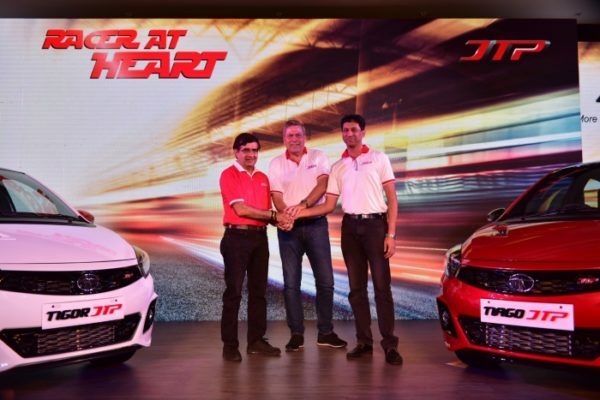 The joint venture of Tata Motors and Jayem Automotive, the Tiago and Tigor JTP are to be launched today. The prices of the performance oriented cars are INR 6.39 for the Tiago JTP and 7.5 for the Tigor JTP (both prices are Ex-Showroom). The cars are carrying a premium over the manual, petrol top end variants of both the cars but also justify the raise. They will bring a more performance-oriented feel in a very new price bracket. Both the cars are powered by a 1.2-litre 3-cylinder petrol engine which generates 114 PS of power and 150 Nm of torque. The cars aim to deliver a much more sporty experience, for which many changes have been done. According to Mr Gubbi Nagbhushan, CEO, JTSV, “We at JTSV are excited to launch the first 2 cars of JTP range of vehicles. 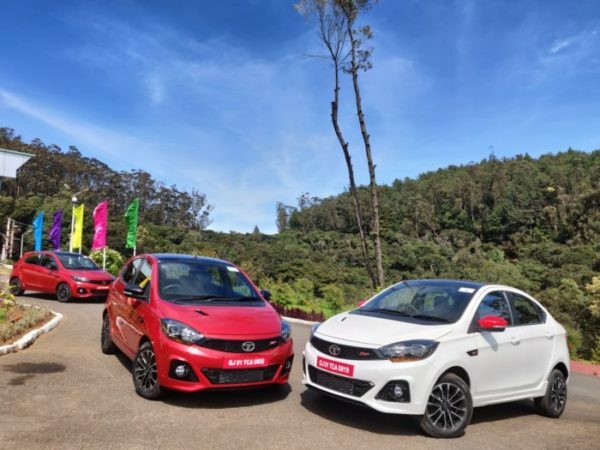 The Tiago and Tigor are extremely capable products, which have further been boosted with Jayem’s technical know-how of developing performance cars. Targeted at the urban customers who are driving enthusiasts with a hidden streak of adventure, the Tiago JTP and the Tigor JTP have been engineered to provide customers with the thrill of driving.” We have driven both the cars already, so stay tuned for a detailed review, coming up very soon.